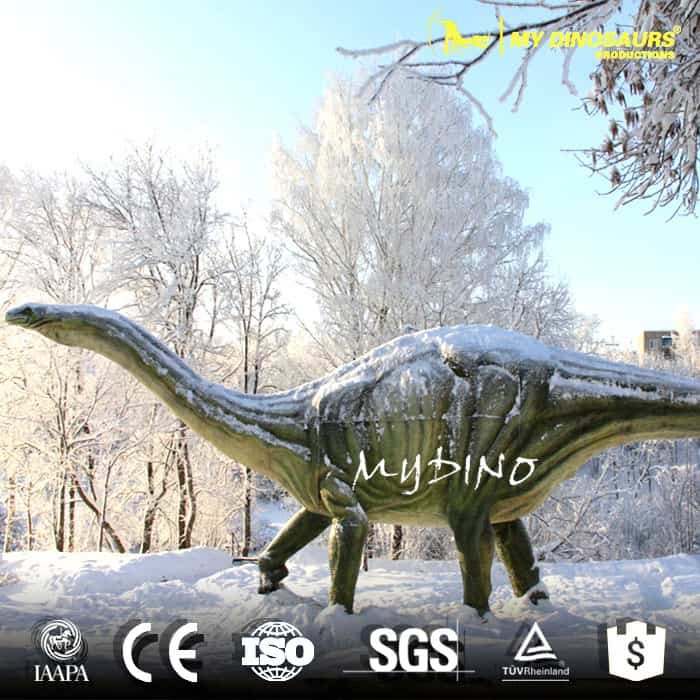 Apatosaurus is one of the largest animals to ever walk the earth. 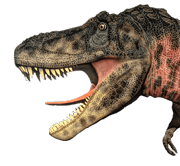 An average adult is longer than two school buses parked bumper to bumper and weighs as much as four adult male African elephants. 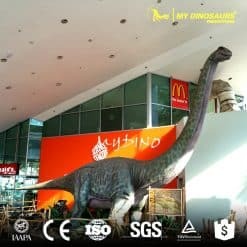 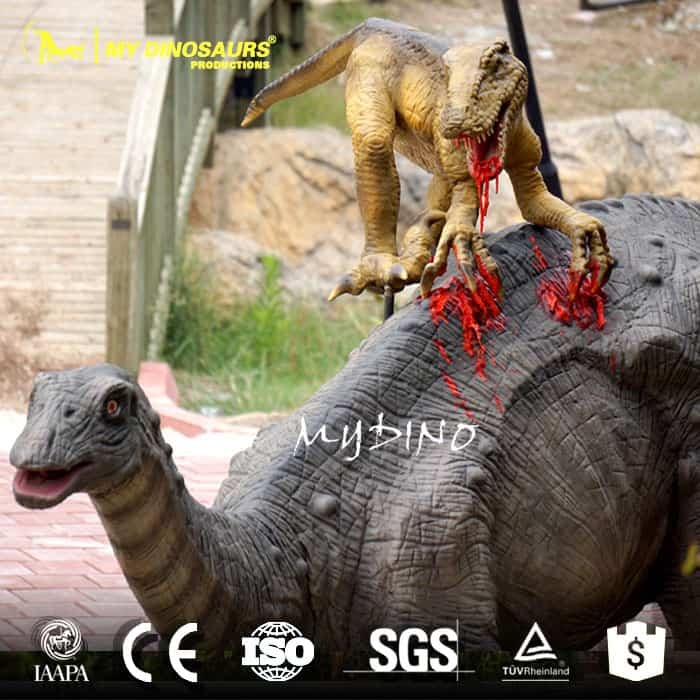 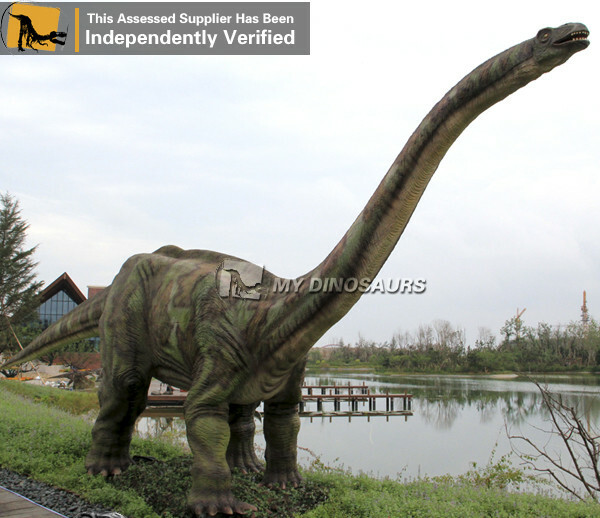 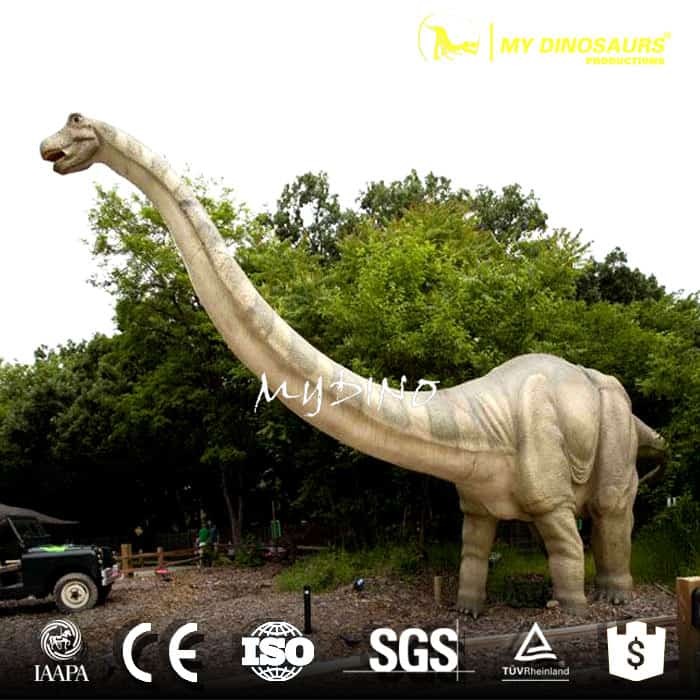 Our Animatronic apatosaurus is able to apply the movements such as mouth open / close head up / down, neck left / right, eyes blink, breathe, tail sway and more.